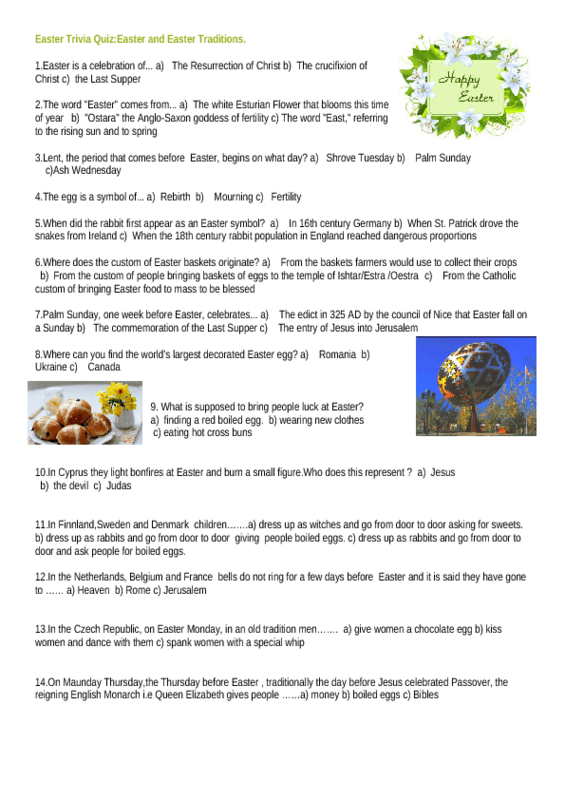 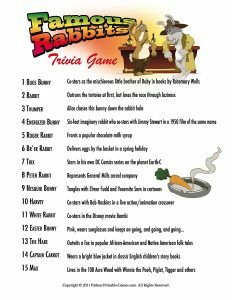 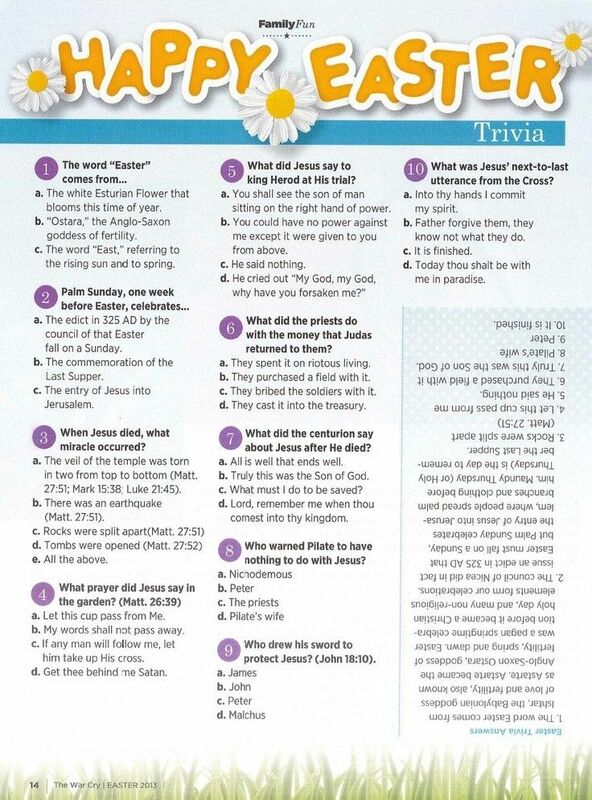 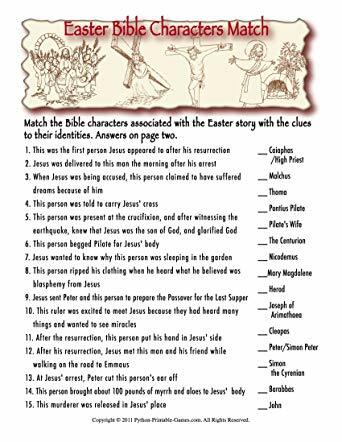 You can have Easter trivia for your guests on the holy Christian occasion. 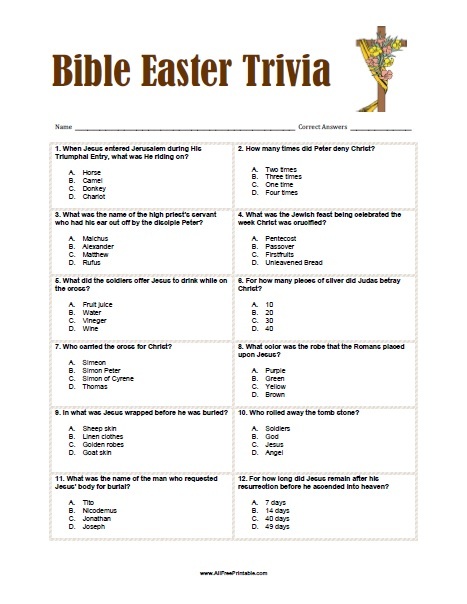 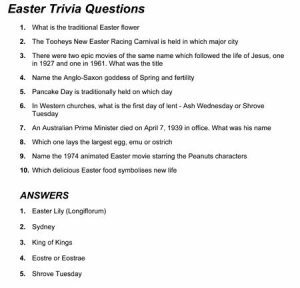 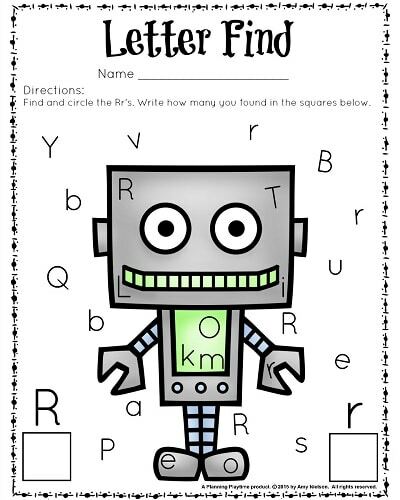 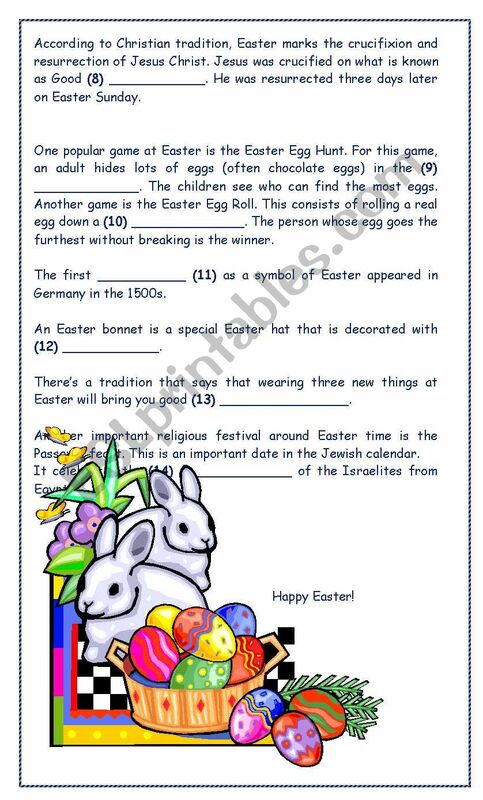 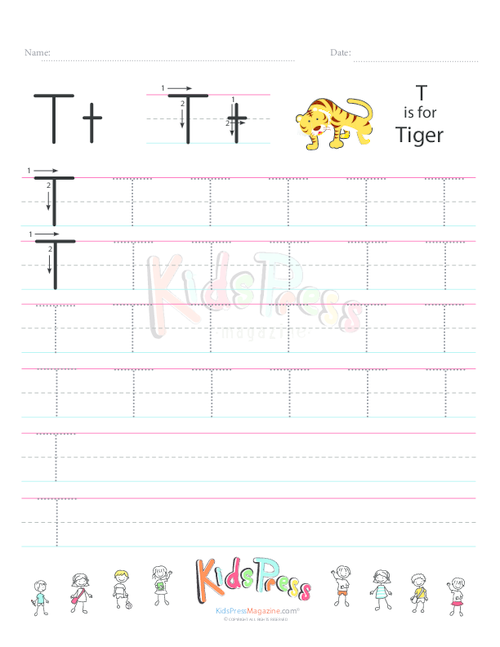 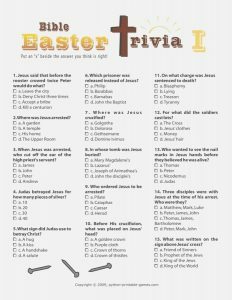 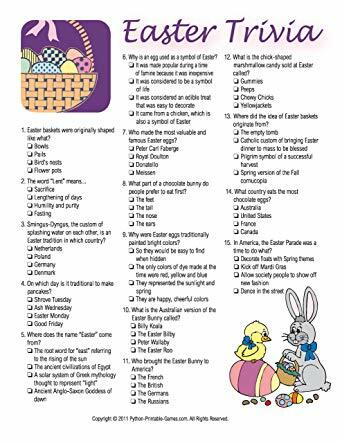 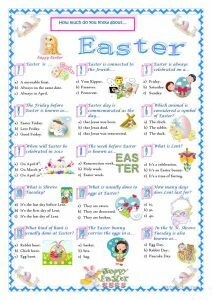 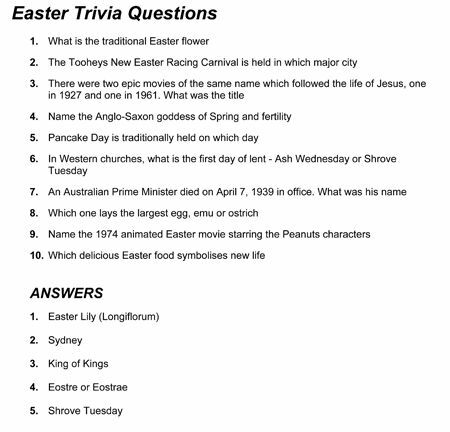 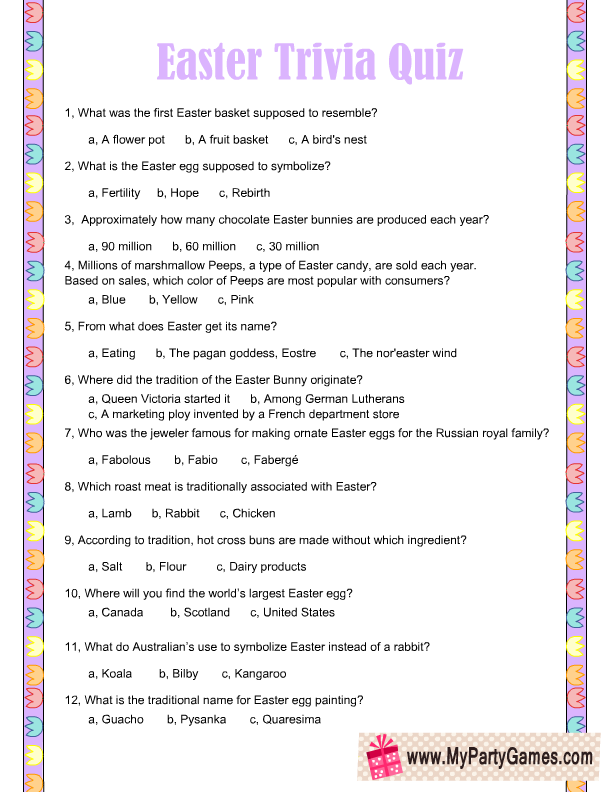 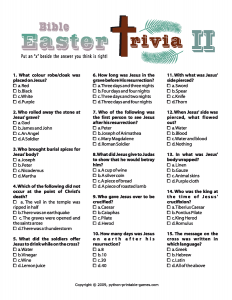 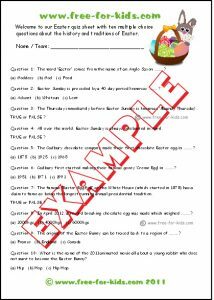 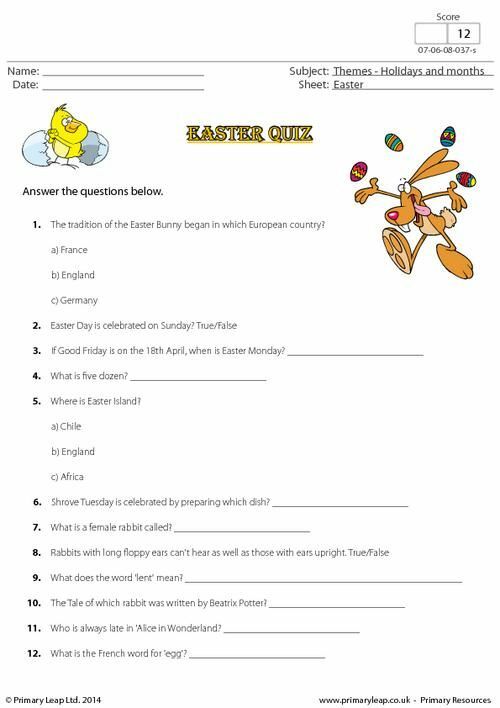 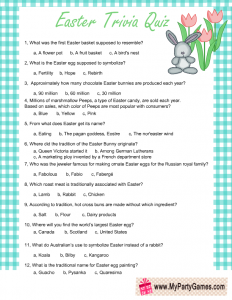 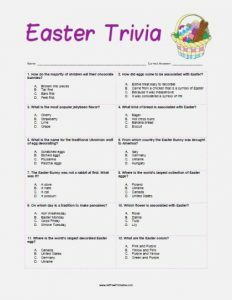 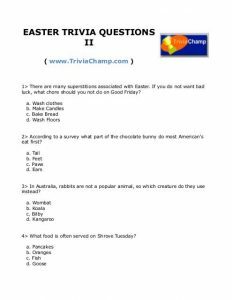 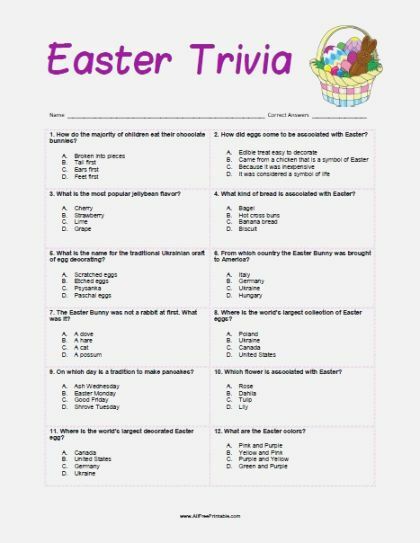 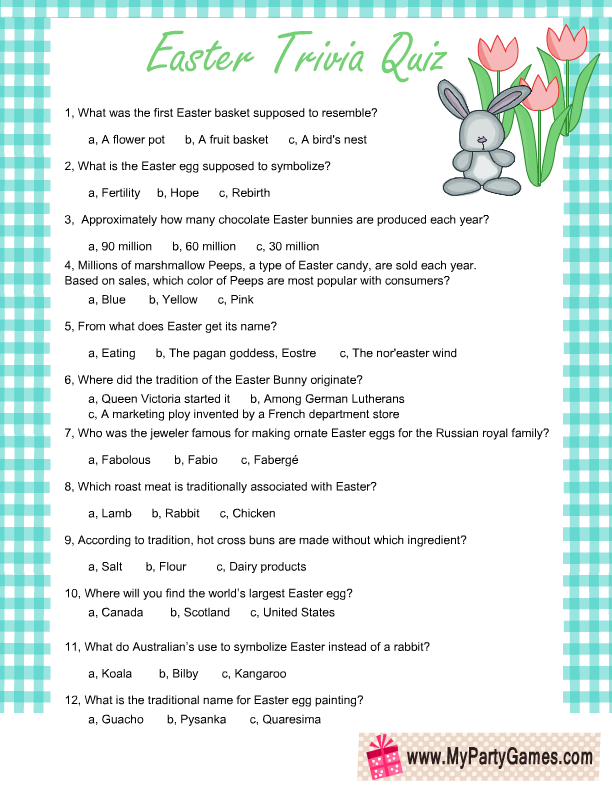 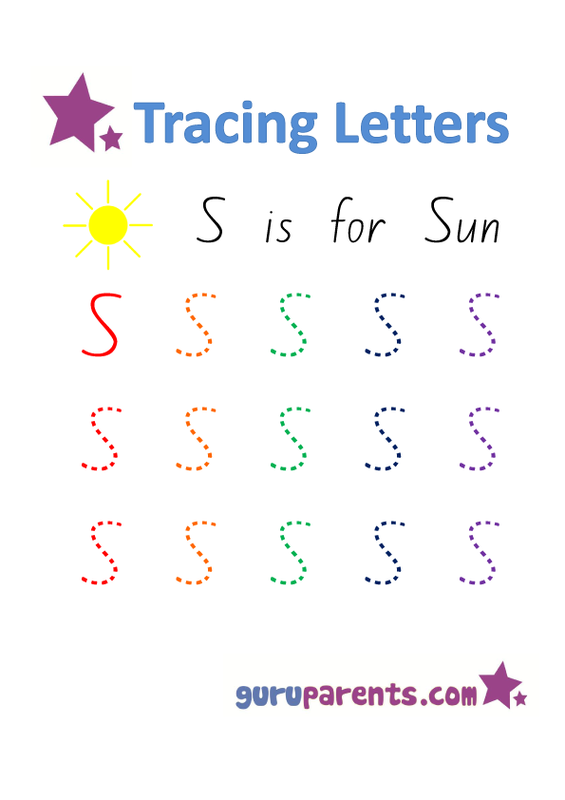 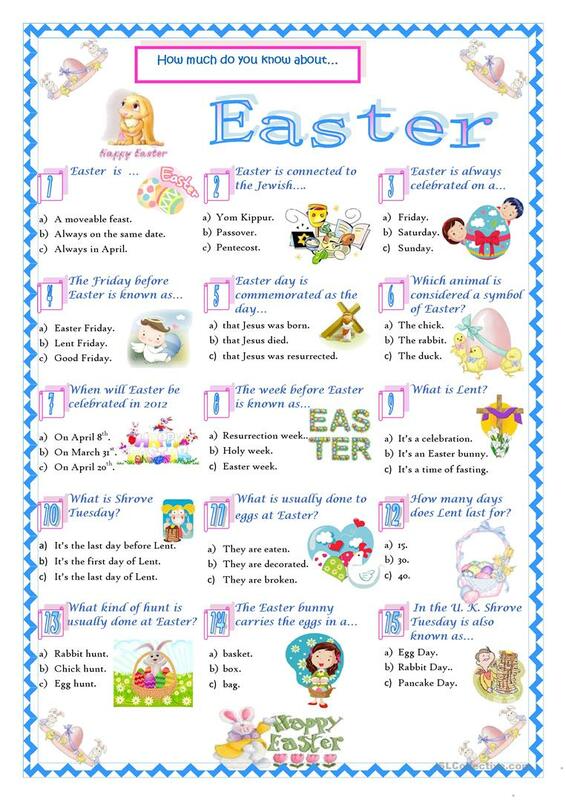 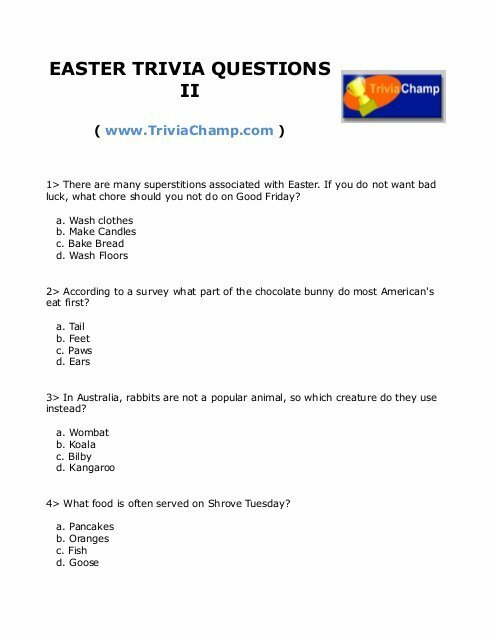 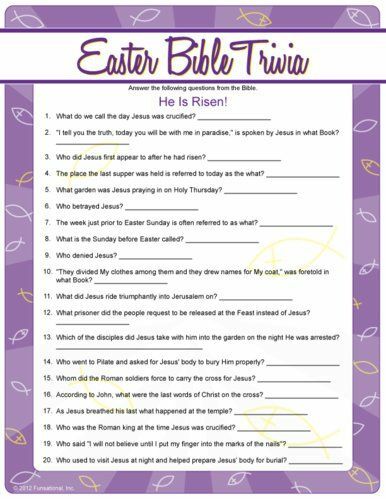 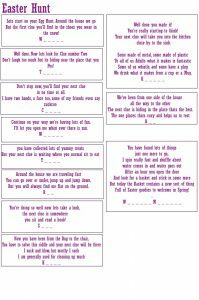 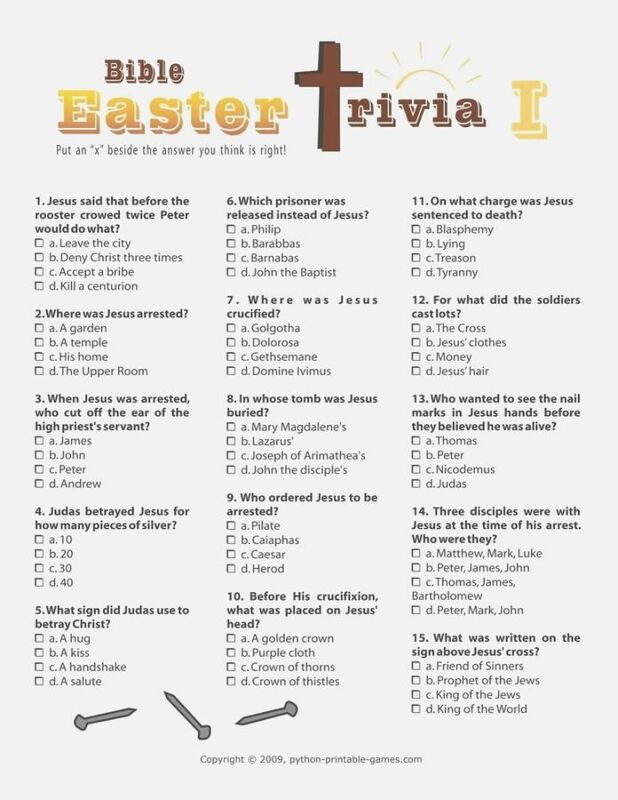 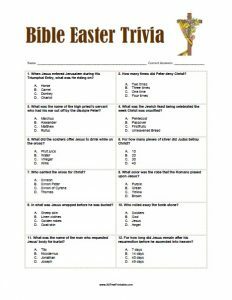 The printables deal with facts, matching, filling in the blanks, true or false, quiz and multiple choice questions about the Easter tradition. 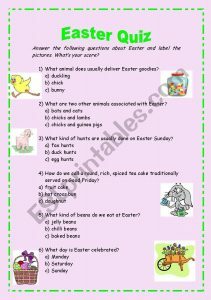 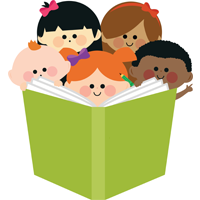 The easier ones suit preschool children while the harder ones can be given to adults and seniors. 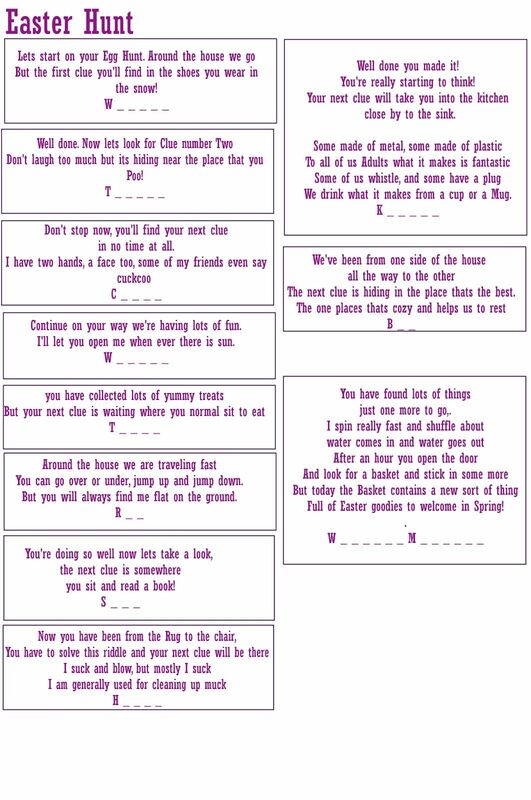 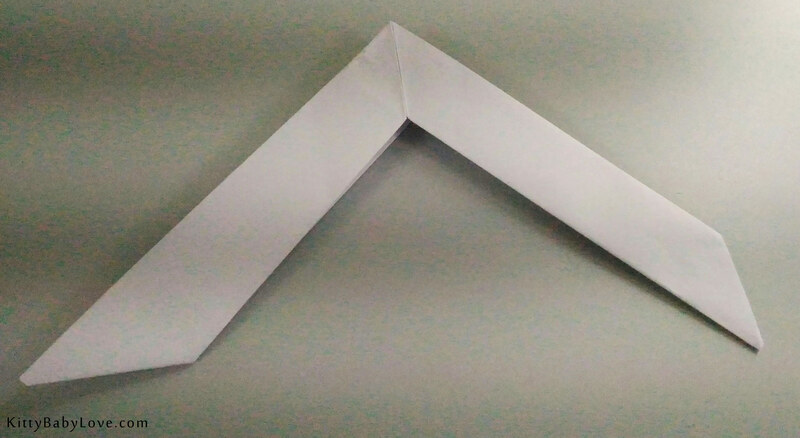 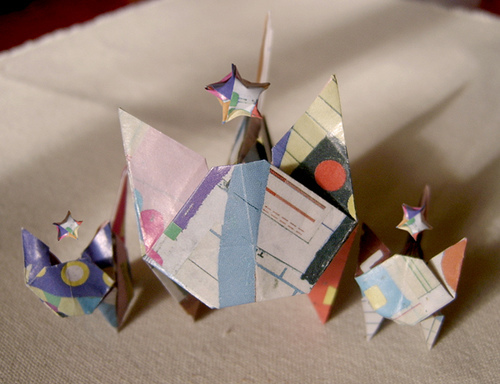 The free pages related to the egg hunt would be fun to complete. 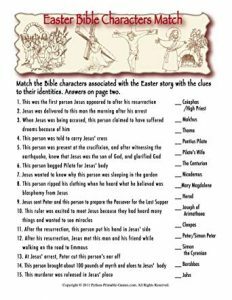 A general idea of the Easter story would be good if you want to get the maximum answers correct. 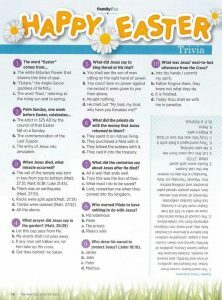 It will help if you have your Bible facts right too. 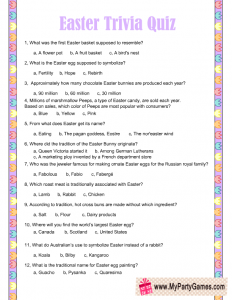 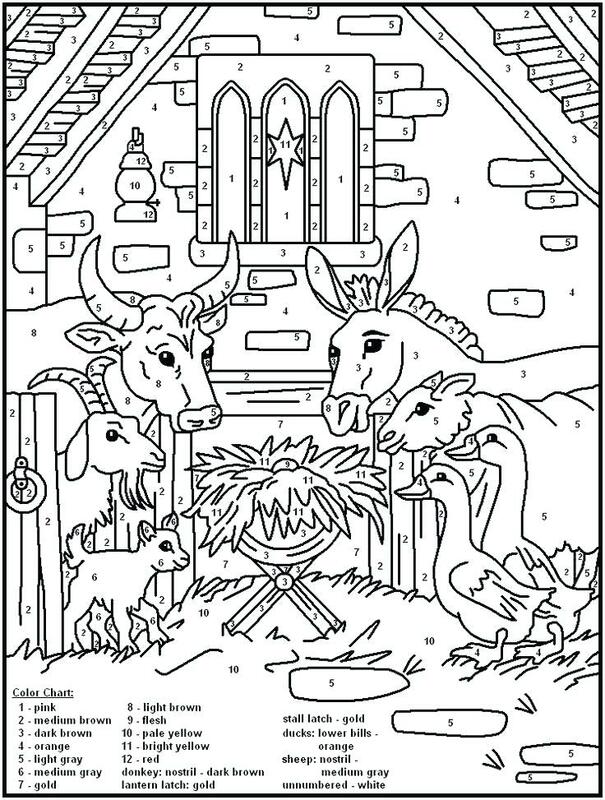 Kids would love to answer the interesting quizzes on Easter. 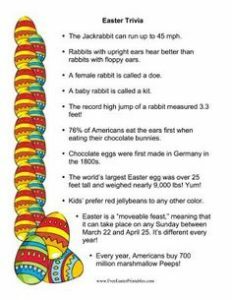 Who doesn’t want to know facts about the Easter egg, bunny and the Bible? 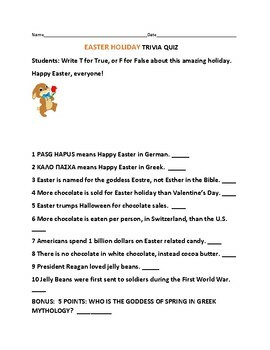 You can have a game of solving the trivia and then giving out the answers. 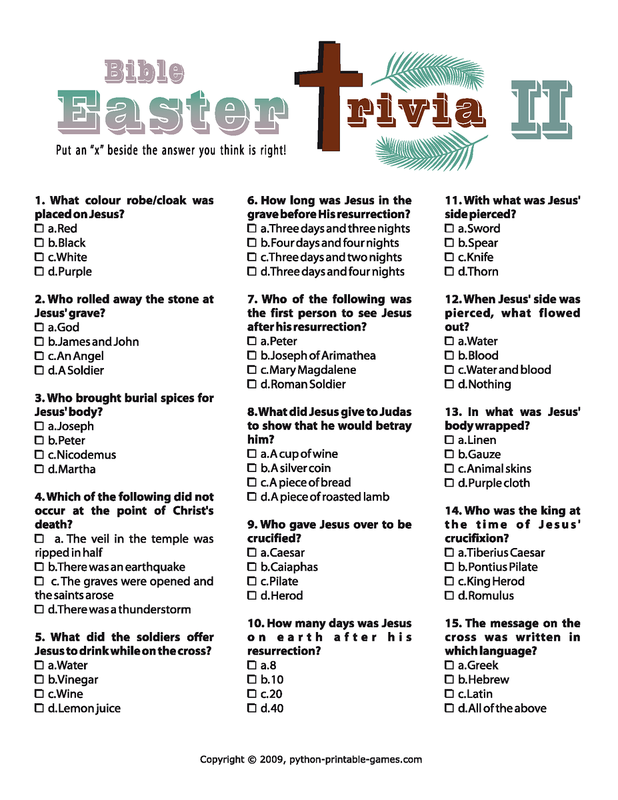 It would help people test their Easter knowledge and be enlightened on lesser-known facts.